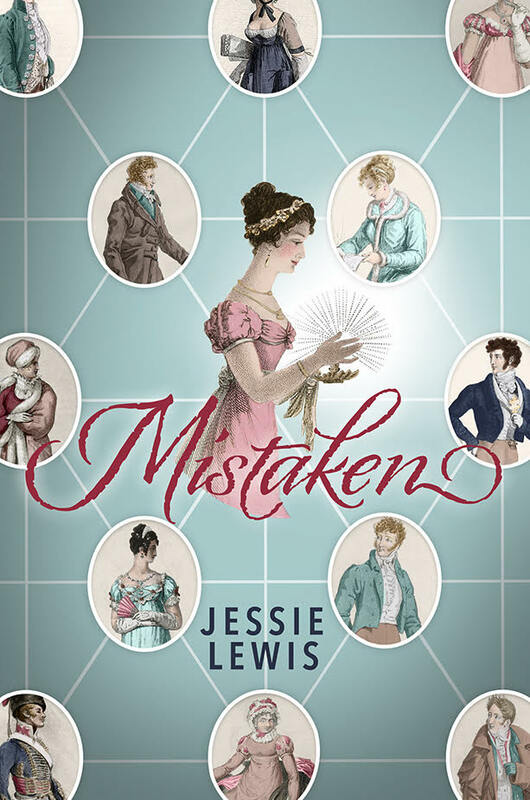 This bonus scene was originally posted at My Love for Austen as part of the Mistaken blog tour, but I’m sharing it here as well for fans of Mistaken and Tabitha Sinclair to enjoy. Peabody spilled the liquor he was in the midst of pouring when the door to his pantry swung wide open without so much as a knock or a cough by way of announcement. He pushed himself to his feet, mouth open to deliver the sternest of admonishments but was stunned into silence when Colonel Fitzwilliam’s ancient grandmother stepped through the aperture. Mrs. Sinclair had been at Netherfield but a few days; that she might lose her way in its halls was not beyond the realms of possibility. That she had found her way below stairs, past the kitchens, through the servants’ hall, and into his private pantry was harder to account for. She had clearly lost her wits as well as her way. “Port.” He sensed no advantage in equivocating to one so determined to sniff out a drink. “Mine,” he lied, only saved from blushing by dint of his being blessed with the inability to do so. “Balderdash.” She shooed him out of the way and tottered past him to arrange herself somewhat precariously on the wooden bench against the wall. Peabody sighed just loudly enough to be certain she heard him as he poured another glass of port and handed it to her. “The wine in my cellar is not off,” he replied stiffly. She wished him to enquire whom she meant, of course—and of course, he refused to oblige her. It did not put her off. “That is true.” She slurped her port thoughtfully. “There was that nincompoop Mr. Greyson. And her cousin. Well, that explains it—Miss Bennet is jealous that she has fewer admirers than her younger, more impudent sister. It is a fair complaint. I should be furious if Lizzy had done it to me. Fortunately, we are several generations removed and unrelated, which leaves me at liberty not to hold it against her.” She took another gulp of port. Peabody did likewise, resigned to listening to the aged crone’s blathering. “May I enquire as to your meaning, ma’am?” he asked warily. Peabody had not formulated a response to that before there came a knock at the door, and one of the chambermaids entered the room. “Beggin’ your pardon, Mr. Peabody, sir,” she said, curtseying even as she backed out of the door. “I didn’t know you ’ad company.” She was gone before he could enquire what she wanted. “You would be surprised how many around these parts do, ma’am,” Peabody interrupted. My reply is hopelessly out-of-date, yet I have to tell you I adore Aunt Tabitha Sinclair, wish she would adopt me, or at the very least visit me, and let you know that I share her affinity if not her quantity of gin. I just finished Mistaken and I am just gobsmacked. Woo Woman, what a story. Went to Amazon to review it but there was no digital version. 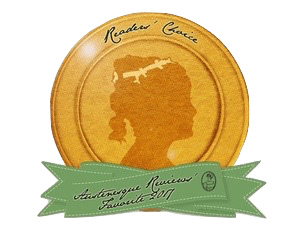 I’ll still review it there, and on Goodreads, but it may skew the curve on paperback vs Kindle. You are amazing, Jessie. Good luck in your future writing career, I’m waiting with bated breath.